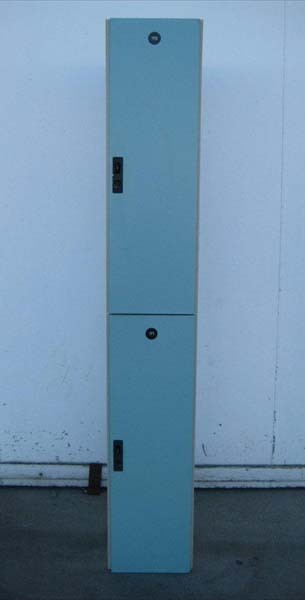 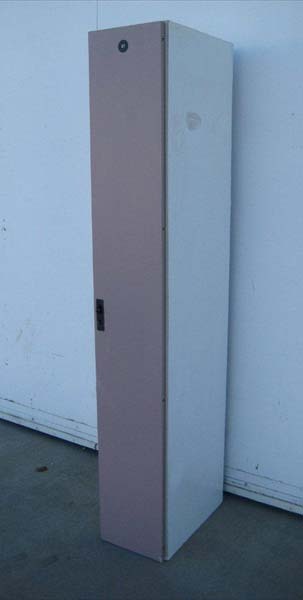 These Wood Clothing Lockers are available on www.buyusedlockers.com where they have a huge selection to choose from if we need additional supplies. 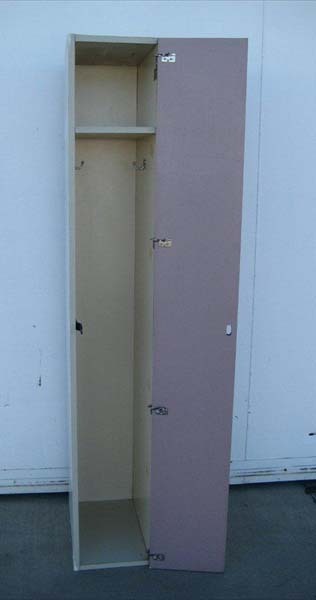 We just received 20 of these used 1-tier wood lockers that are 11.5” wide x 19.5” deep x 72” high in good working order and good overall condition. 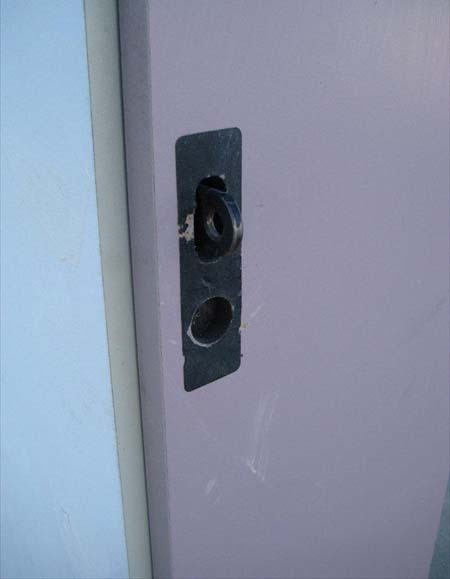 These wood lockers are locked with a padlock and include a shelf and two hooks per compartment to hang clothing or other items. 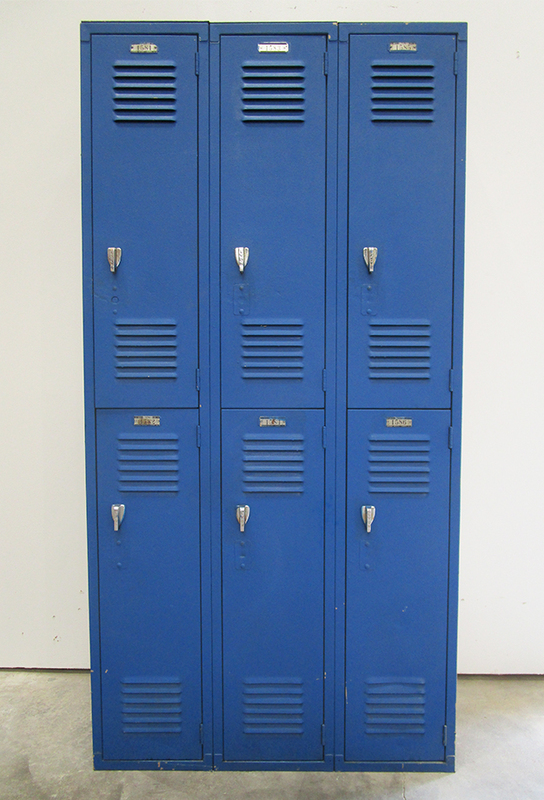 The lockers have been drastically discounted to $75.00 each.